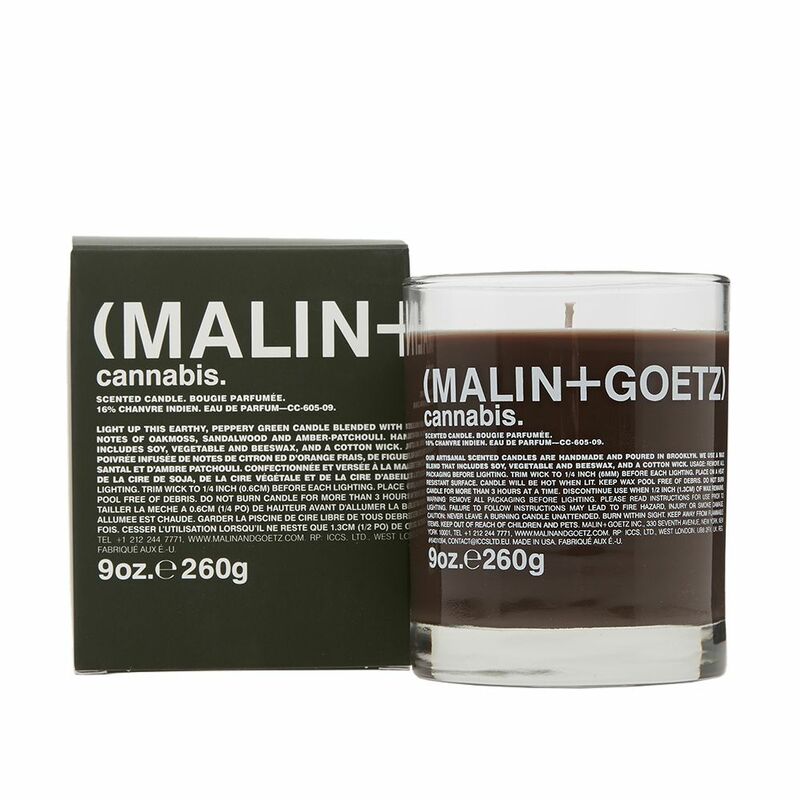 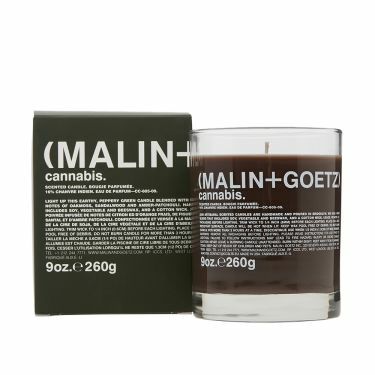 A candle to light up any room with its spicy, herbaceous scent; the MALIN+GOETZ cannabis candle burns beautifully on its own, as well as creating a calming atmosphere when paired with the their neroli scent. A customer favourite for its fresh citrus top notes and oaky base notes, fill the space around you with the long-lasting aroma. 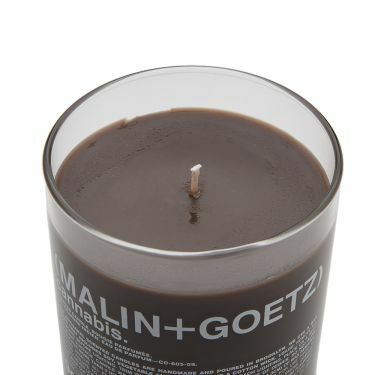 The natural wax blend provides a clean burn, allowing you to reuse the jars as you wish.